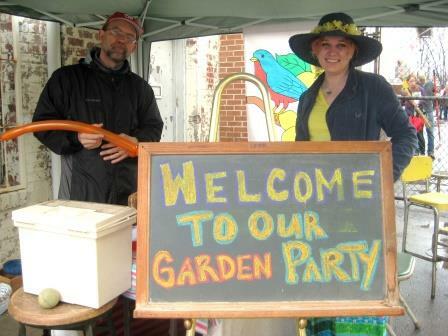 Our Annual Garden Party is a fun-filled day with a ton of landscaping and garden supplies; gardening demonstrations, experts, and vendors; activities for kids; local bands; and a farm-to-fork food truck. Throughout the winter, we collect gently-used and surplus lawn & garden supplies as well as outdoor décor and furniture. 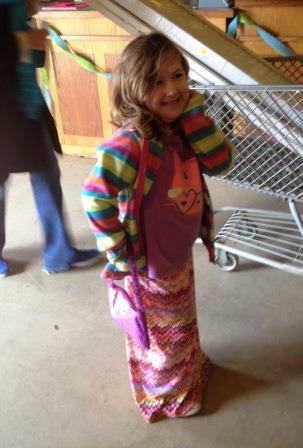 Then, we put it all out for your shopping pleasure at 9am on April 2nd! 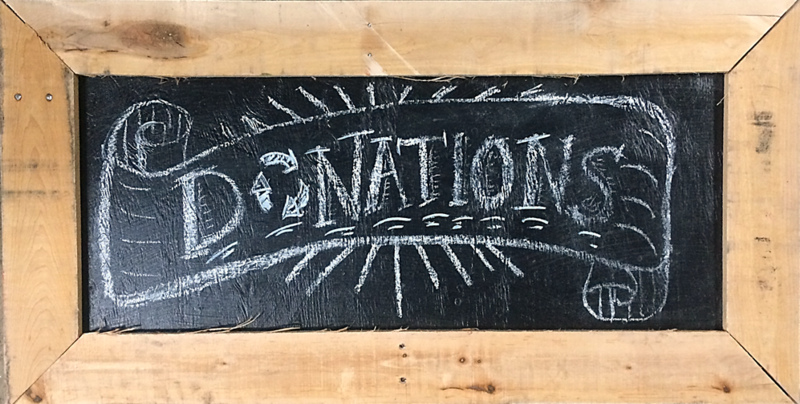 It’s the Forklift’s biggest fundraiser each year – proceeds support our work to create green jobs, reduce waste, educate the public about reuse, and provide free supplies to nonprofits & neighbors in need. (Note to early birds: no lawn & garden supplies are out yet. The Forklift will not have any garden items available until 9am on April 2nd). 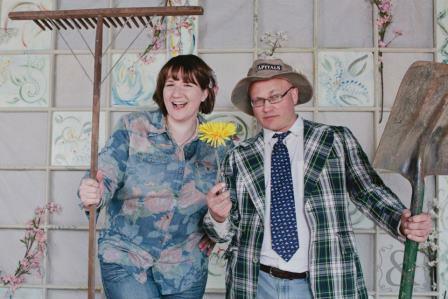 Don’t miss Tanglewood Works, the “front porch” of our Garden Party! This unique and whimsical shop at the front corner of Community Forklift features upcycled and reclaimed furniture, home goods, jewelry and art — all made by local artisans. 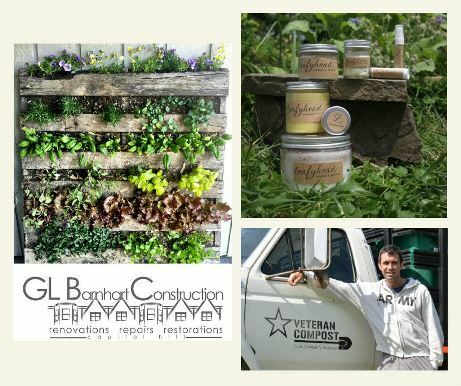 Where else can you find planters made from recycled toilets and wind chimes made from spoons? 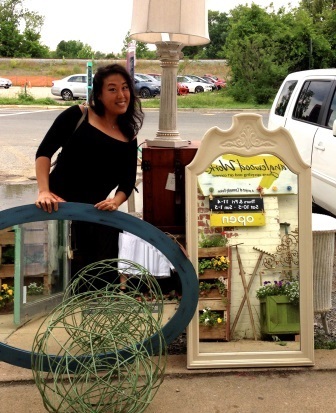 Tanglewood Works will have fabulous and funky garden decor to help you create magical outdoors spaces. The Tanglewood Team will also have clever “garden-themed” upcycle activity sheets for projects that are great for children and adults. Be sure to check out their sample projects on display to inspire you to create your own “funky junk” garden decor with recycled materials. The party starts at 10:00 am! 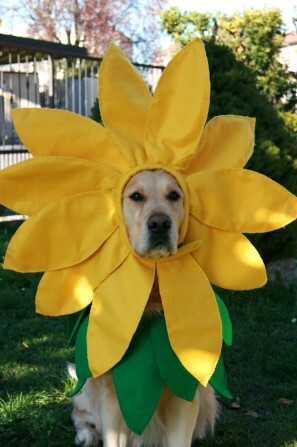 There will be prizes for people and pets dressed up in garden party finery. 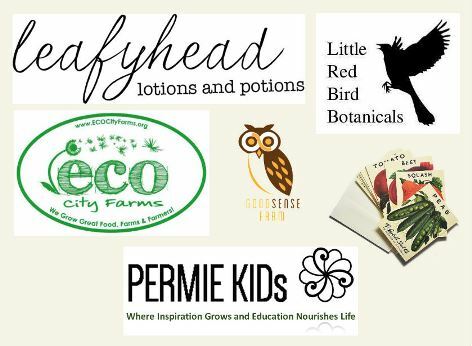 Good Sense Farm & Apiary will be offering their custom tabletop mushroom farms, wild food CSA shares, umami spice mixes, and wild mushroom jerky. PERMIE KIDs will be here with a selection of environmentally educational games, books, and other sustainable children’s curriculum. Leafyhead Lotions & Potions will be here with their herbal-based lotions, lip balms, and insect repellant; along with their District Devil beard oil, ‘stache wax, and soap. 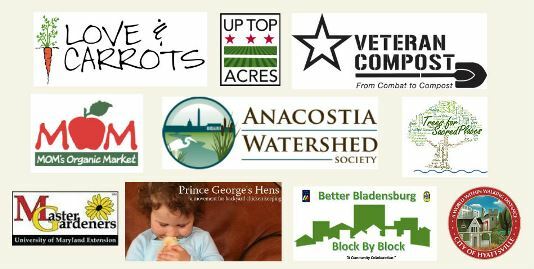 Big and little Forklift Fans can give hands-on help to our local rivers – help plant seedlings for the Anacostia Watershed Society to use in restoring wetlands. Then, check out the fun eco-activities led by Jen from PERMIE KIDs! And a delicious farm-to-fork food truck! 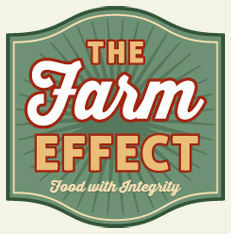 The Farm Effect is a food truck that serves Gourmet sandwiches, sides, deserts, and other items using local and organic ingredients whenever possible. All protein ingredients are sourced from farms within 50 miles of vending locations. The Farm Effect will be serving meat, vegetarian, and gluten free options; along with having a kid’s menu, desert and drinks to go! So invite your friends, start planning your stylish garden party ensemble, and we’ll see you on April 2nd!